Eric Barker with the Lewiston Tribune wrote an article that was published Monday, December 3rd on the Idaho Statesman website. It’s good to see that Idaho Rivers United is reversing their decision with the lawsuit, but it is unclear so far if any other groups in that coalition are following suit. Idaho Rivers United announced Friday it has pulled out of a coalition of conservation organizations that threatened to sue the state of Idaho over its steelhead season, and IRU is asking the Idaho Fish and Game Commission to rescind the pending closure to steelhead fishing in the state. The commission voted to close the season starting Dec. 8 after it was unable to reach a negotiated settlement with the groups that also include the Conservation Angler, Wild Fish Conservancy, Friends of the Clearwater, Snake River Waterkeeper, Wild Salmon Rivers and the Wild Fish Conservancy. 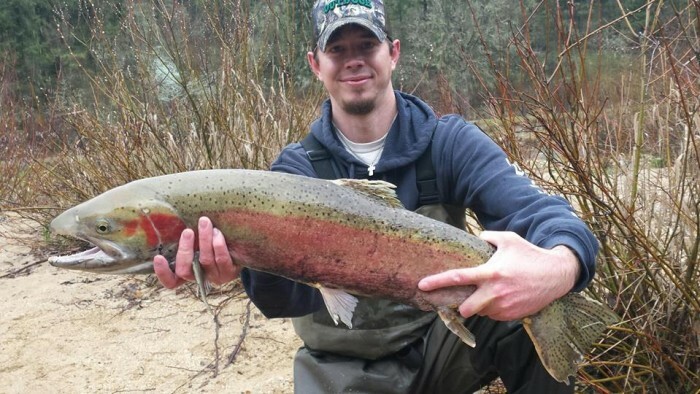 Kevin Lewis, director of the Boise-based IRU, said the threatened lawsuit accomplished the group’s goals by pushing the federal government to begin work on a stalled permit that would allow Idaho to hold a steelhead season without being in violation of the Endangered Species Act. He also said he was surprised when the season was closed and is critical of the move.